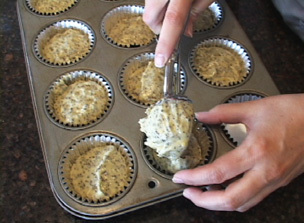 RecipeTips.com's video demonstration, 'Easy To Bake Muffins,' shows you how easily a batch of muffins can be baked up when you plan ahead. Hi! This is Laurie. 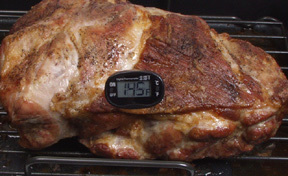 Here is a baking tip from RecipeTips.com. To save time when preparing muffins for a special lunch, brunch, or any occasion, prepare and freeze the muffin mix ahead of time. 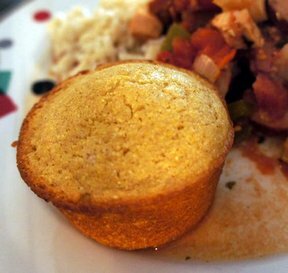 Simply fill the muffin cups, and then pop them in the freezer. 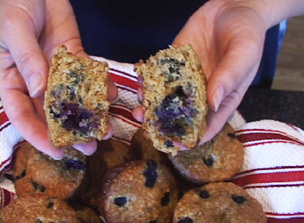 Once the batter has been frozen inside the muffin cups, just remove them from the tin and place them in a resealable freezer bag. 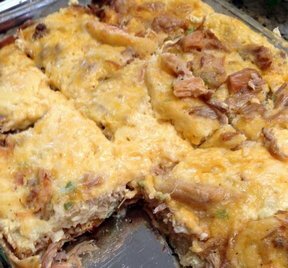 Store them in the freezer, and remove as many as you would like to bake at a time. You can bake one or two, or you can bake the whole batch, but remember to add ten minutes to the baking time. For more tips on baking, visit RecipeTips.com.